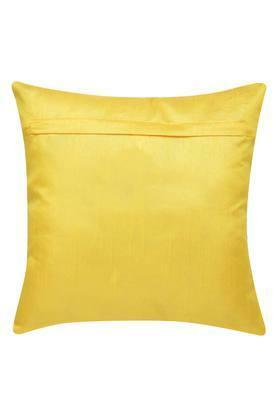 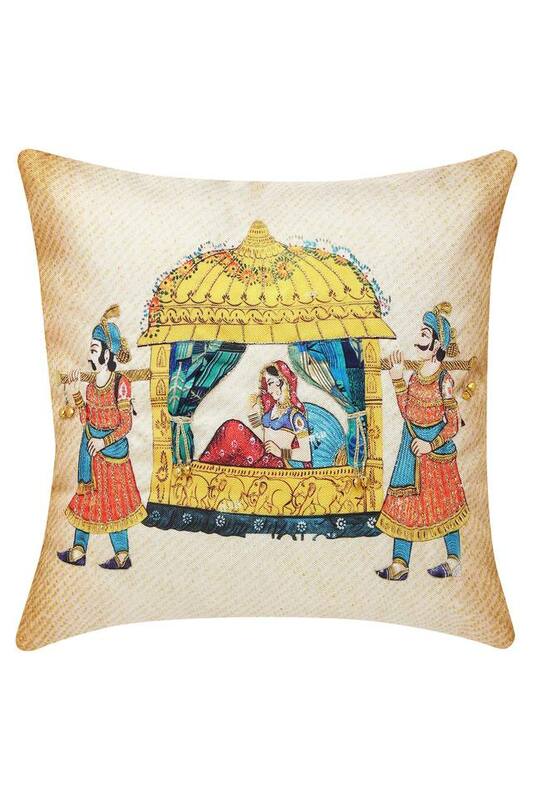 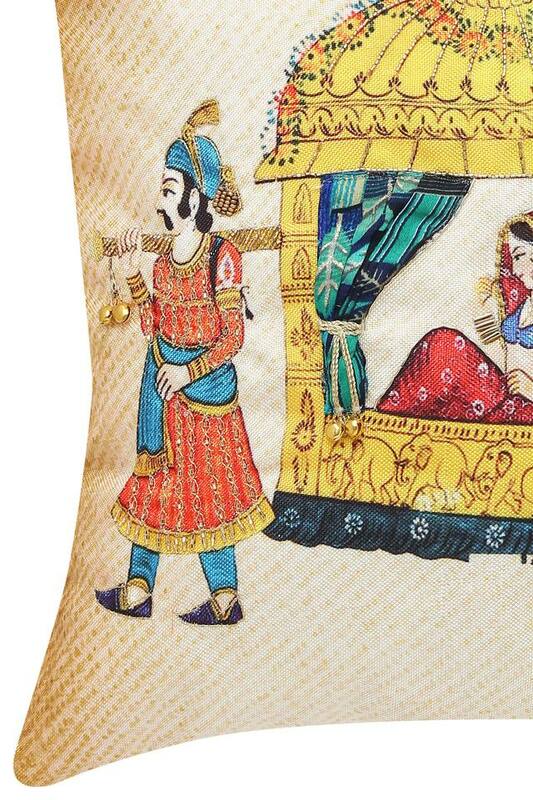 Breathe fresh life into your old cushions by adorning them with this beautiful cushion cover. 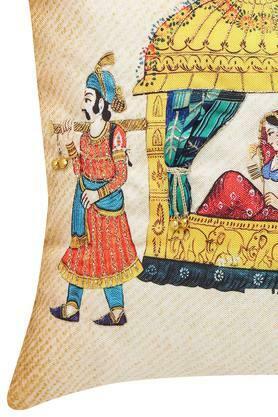 It will keep you cool with its delicate and absorbent good quality fabric and looks impressive, thanks to its embellished pattern. Maintaining this Fern cushion cover is hassle-free as it is easy to clean as well as long-lasting.